Having spawned one of the biggest franchises in recent years, Planet of the Apes is back and this time with a soon to be hit pokie that promises to innovate in an already very competitive market. 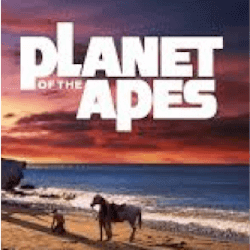 Coming from Swedish software developer NetEnt, Planet of the Apes is set to bring the thrill of the films to players through its incredible melding of 3D animated characters and incredible clips from the hit film series. The NetEnt production team have done astonishing work with the in-game aesthetics. Playing a massive role in conveying the feel of the films is the great soundtrack that evokes the same emotions as the movies and creates a truly epic atmosphere. It is very rare that a developer can get the look and feel right in a cinematically inspired pokie but NetEnt has always been a company up for a challenge. Planet of the Apes the pokie combines both Dawn of the Planet of the Apes and Rise of the Planet of the Apes into one game. There are 3 rows of 10 reels available to players, but the reels are split into 5 reels for a Rise section and 5 reels for a Dawn section. The on-reel icons feature the familiar playing card symbols as well as character portraits from the film. Each time a player lands a big combination and receives a payout, the pokie will play a key scene from one of the films in great quality. That quality is also embodied by the overall design of this pokie. It sets a new standard for the industry. 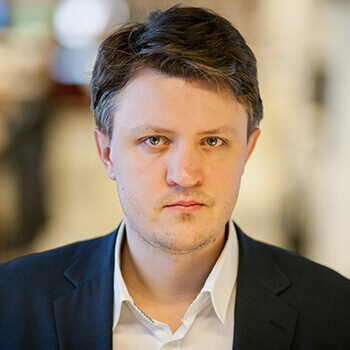 NetEnt CEO Per Erikkson stated that this release will redefine the medium and from all indications, he may be right. The pokies’ dual reel design is already an eye catching feature but most fans have stated that it’s the cinematic feel of the pokie that NetEnt has managed to capture, that really draws them in. Erikkson also revealed that this pokie will be mobile compatible, increasing the potential fan base of this game tenfold. With its unparalleled presentation, NetEnt could be looking at a big win for themselves. The pokie bonus features include win multipliers, randomised wilds and of course free spins. The dual reels element adds another layer to the bonus features for more replay value. Industry insiders speculate that NetEnt may be adding a progressive jackpot but so far no details have been confirmed.